I often hear people say, "Yeah, I do kickboxing" but while the words are the same the meaning is entirely different. No, you do not do the same kind of kickboxing that I do. These days the term "Kickboxing" usually refers to a fitness program which is actually "Aerobic Kickboxing". Its goals, methods and objectives are entirely different from other forms of Kickboxing. Another from of Kickboxing is "Sports Kickboxing", much like regular boxing, MMA, or wrestling, this is a sport. 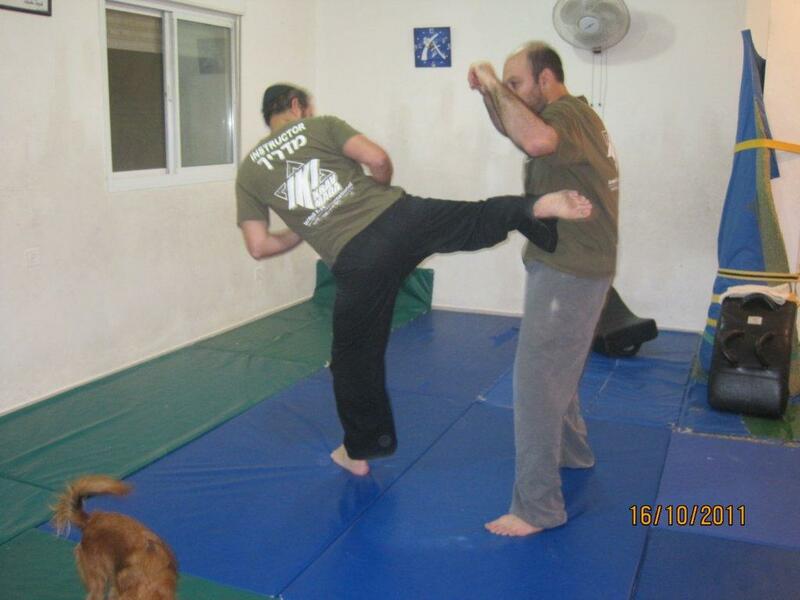 And then there is Israeli Kickboxing, which we use as a compliment to our Krav Maga training. Let us analyze them in terms of goals, methods and objectives. The goal here is fitness, pure and simple. The fitness industry gets bored and boring and every few years needs a new fitness craze to get people off the couch. Some guys came up with the excellent business idea of taking some techniques from kickboxing, choreographing them, adding music, and voila, a new craze. For some people, mostly women, this proved to be the elusive tool they needed to lose that difficult weight. Aerobic kickboxing is more exciting than that daily walk, or spending hours on the treadmill. The exercise routine has proven successful. But it is not kickboxing. What they have done is taken kickboxing techniques and modified them to fit the rhythm of the workout routine. The self defense aspects, indeed the fighting aspects of the art have been severely compromised in order to fit the workout routine. The goal is fitness and weight loss, not self defense and not competitive fighting skills. Nothing wrong with that, the goals are different, but lets' be clear. When you train in Aerobic Fitness Kickboxing you are not developing either fighting skills or any self defense skills. You are becoming fit and slim. Do not be fooled by advertisements that claim; lose weight and learn to defend yourself. This is simply only a half truth. Main Goal: Fitness, Weight loss. The competitive sport of kickboxing has as its' goal, winning fights, becoming the champion. A fight is expected to last a while, otherwise what are fans paying for? Indeed some fights do end quickly, although this is the exception, but the idea is that the fighter plans and paces himself for a prolonged fight. He must study his opponent, before and during the fight. This means he can use strategy, he can "set up" attacks, he can watch his opponent and look for openings. It is a game of strategy and skill. Patience and timing are a virtue. There is also a limit to how much damage he is allowed to cause. Each association has its rules and limitations. Main Goal: Winning a competition. We call our style of kickboxing "Israeli Kickboxing" as we have developed it here in Israel over the course of several decades. 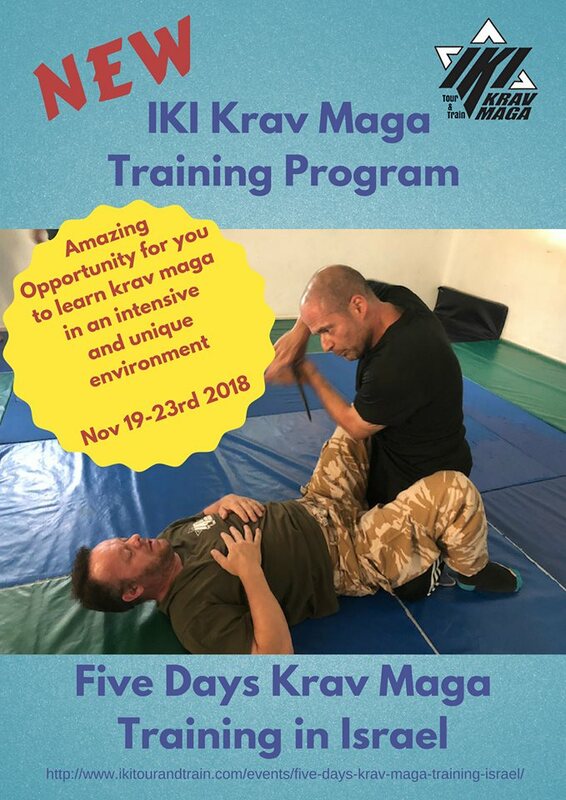 It differs in that it is used as a training accessory, a compliment, to our Krav Maga training and contains many of the same elements. Thus, while it is still kickboxing, and can be practiced as a sport, we use more self defense elements than sport kickboxing. One of our key components is the "Flow". The idea here is to multiply your power and minimize your energy output. With Aerobic kickboxing the goal is actually to waste energy. Yes, the movements are designed to burn calories, this is technically a waste of energy. Movements and routines are designed to maximize burning calories, in other words, to waste sources of energy. The intention is not to cruise through the exercise but to maximize the effort, i.e. expend energy. With self defense the goal is the opposite; you want to conserve your energy, you want to use as little energy as possible to achieve your goal. Thus we design our drills with that goal in mind. As Bruce Lee said, Economy of motion. Every unnecessary move is eliminated. The drills are designed to create a flow for another reason as well, to multiply your power and impact. Rather than increase your power by becoming stronger (a worthy goal but time consuming and not easily attainable) we use the flow of energy from one technique to set up the next technique as more powerful. We produce a chain reaction using the natural flowing movements of the body. The result is that mild mannered unassuming people can hit with an unexpected impact. By correctly using the flow you can dramatically increase your power. I have seen this change take place within minutes! Proper stance, proper flow, can multiply your power. While you can increase your strength at the gym over an extended period of serious workouts this change with your Israeli Kickboxing can happen within a few minutes once you understand the concept. To see peoples' expressions once they achieve this is always heartwarming. 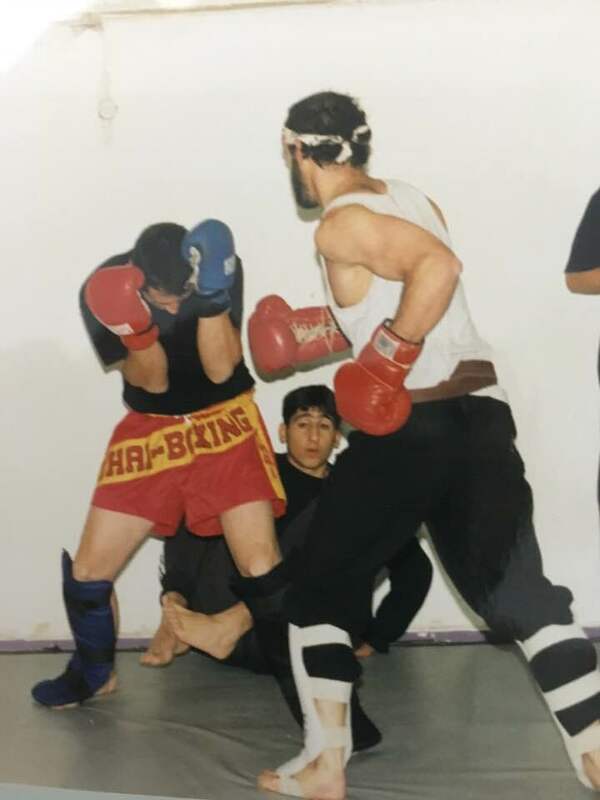 Thus Israeli Kickboxing uses the same strategies used in the Israeli military and Israeli high-tech; leading Israel to be leaders in both fields. 1. Analyze the methods and eliminate wasted movements. 2. Find the shortest most efficient route. 3. Use your limited resources to create something greater than what you have. 4. Develop a powerful foundation with the flexibility for improvisation as needed. Never be locked into any situation. All these methods are tried and proven. Main Goal: Surviving a violent attack. Krav Maga and Kickboxing DVDs directly from Israel.